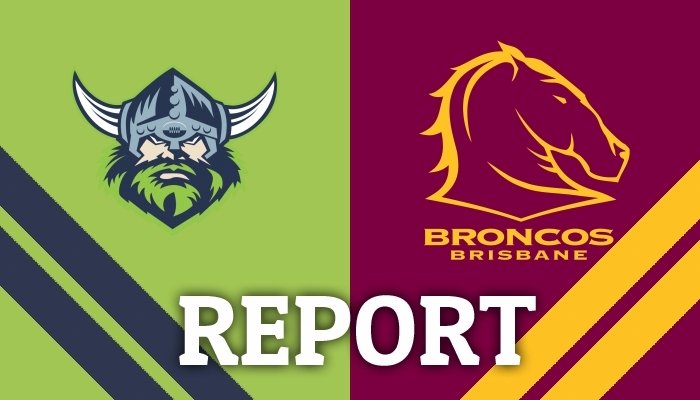 THE Raiders have shown good composure to resist a Broncos second half fight back to record their fifth win from six games, downing Brisbane 26-22 at GIO Stadium. THE Titans have secured back-to-back victories for the first time in 2019, defeating a lackluster Knights side, 38-14 today in front of 11,654 fans at Robina. 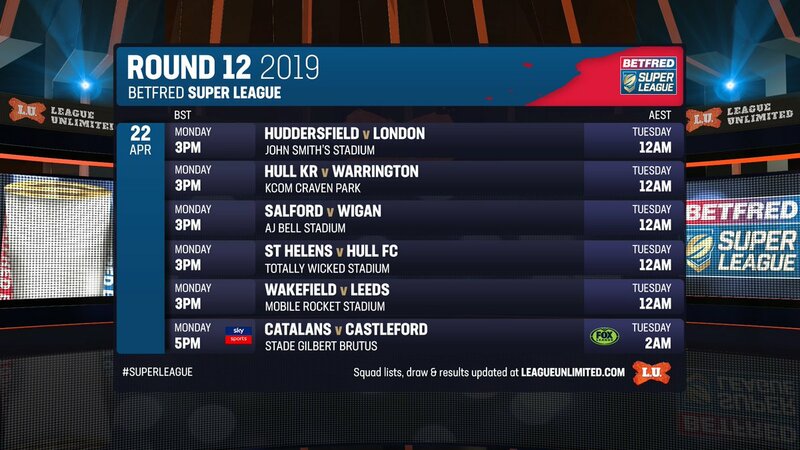 IT'S Teamlist Saturday for Round 12 of the Betfred Super League - the Easter Monday round. Get all 19-man squads and RFL Match Official Appointments. 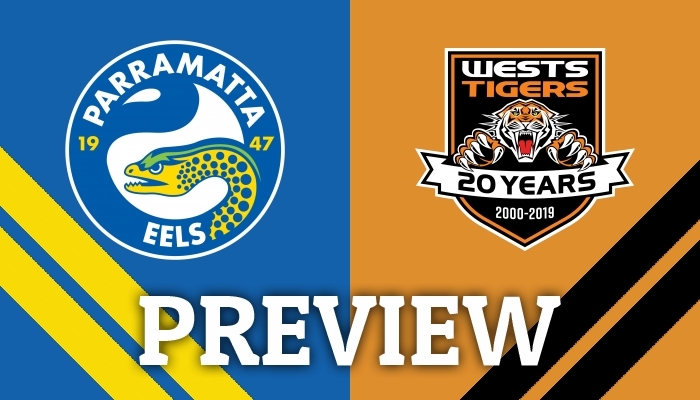 RICK Edgerton takes a look at the upcoming clash between the Parramatta Eels and the Wests Tigers at Bankwest Stadium. 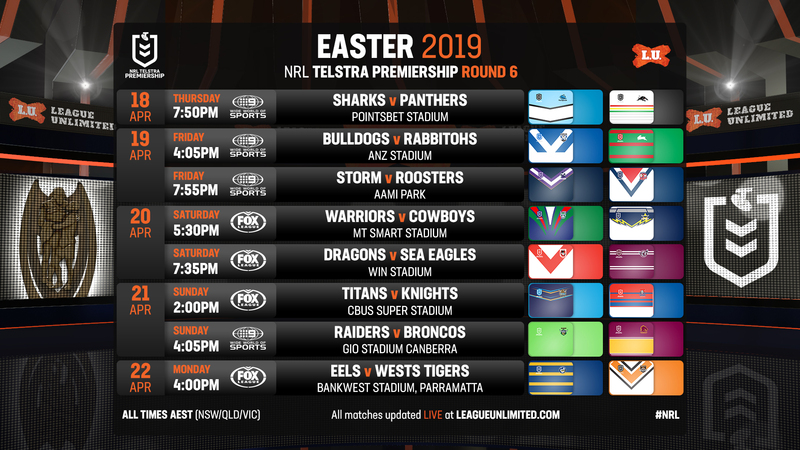 IT'S Teamlist Tuesday for Round 6 of the 2019 NRL Telstra Premiership! 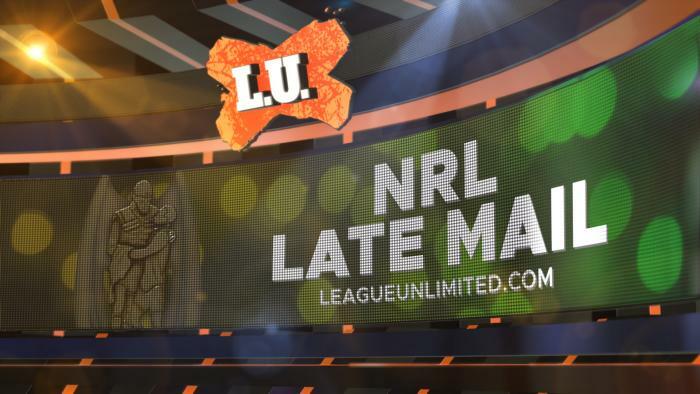 Around 4pm AEST every Tuesday, the full teams for each #NRL round will be posted right here, with updates and late mail all weekend. 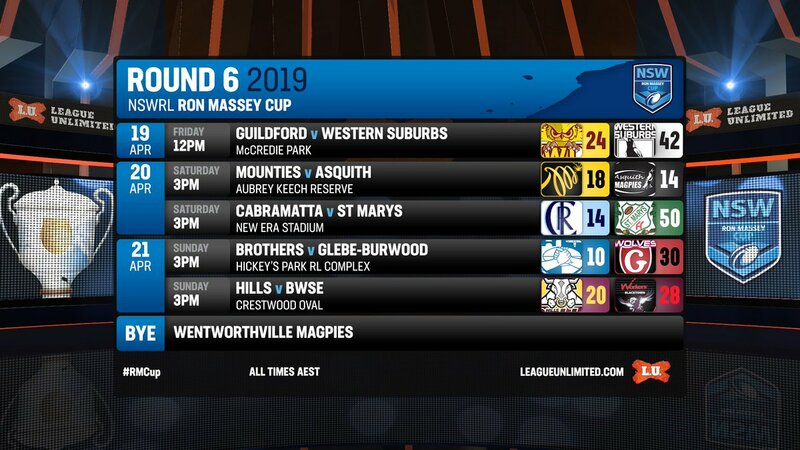 ALL the results and scorers from the sixth round of the NSWRL Ron Massey Cup. 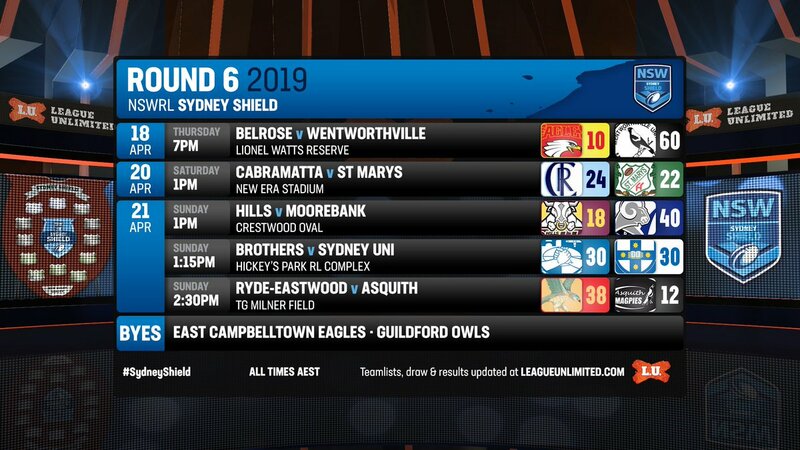 ALL the results and scorers from the sixth round of the NSWRL Sydney Shield. 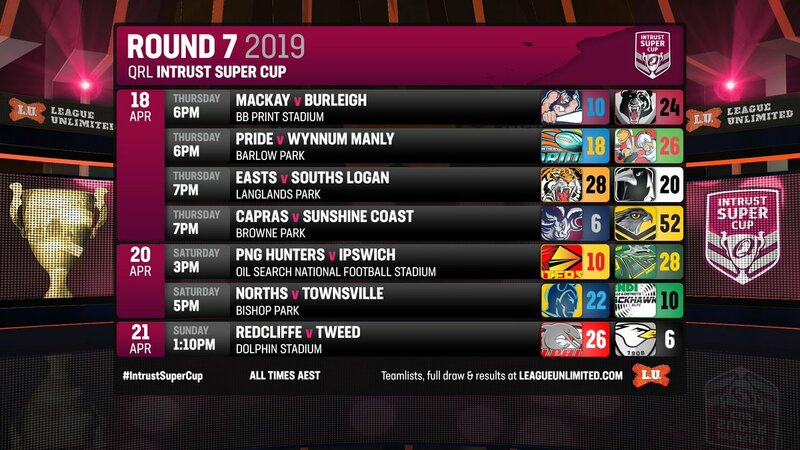 ALL the results and scorers from the seventh round of the QRL Intrust Super Cup. GET all the Late Mail ahead of this afternoon's meeting between the Canberra Raiders and the Brisbane Broncos. 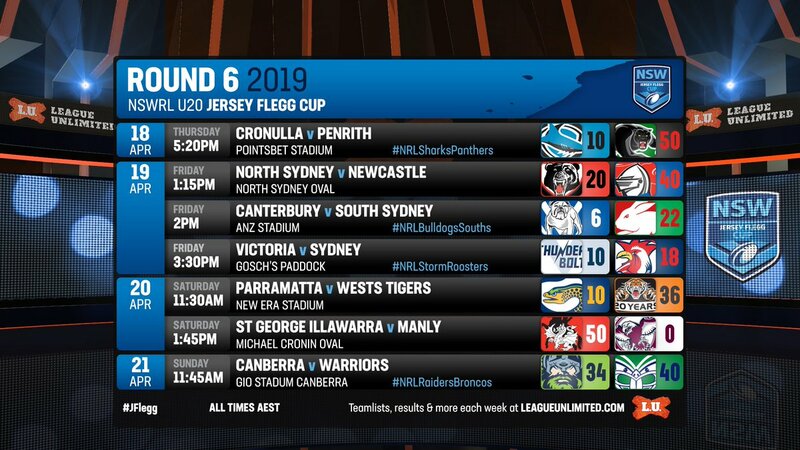 ALL the results and scorers from the sixth round of the NSWRL U20 Jersey Flegg Cup. 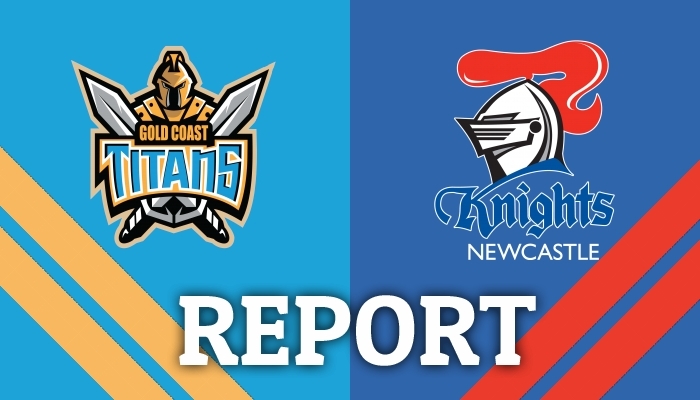 GET all the Late Mail ahead of today's game between the Gold Coast Titans and the Newcastle Knights. 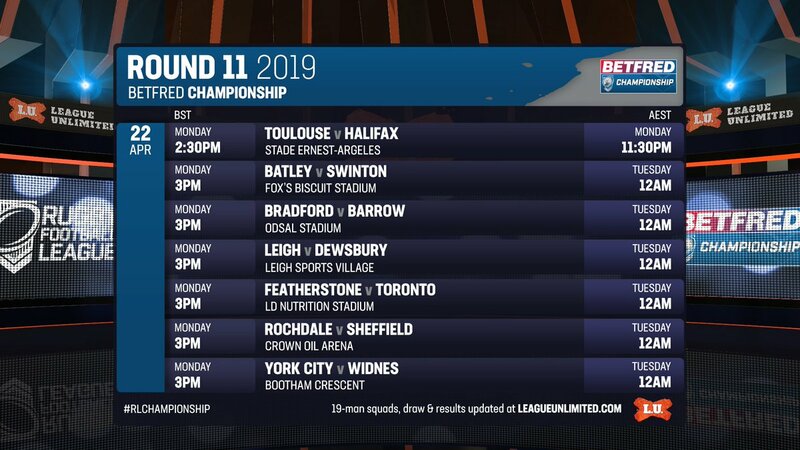 ALL the squad news and RFL match officials for Round 11 - Easter Monday - of the Betfred Championship.